SWEET NEWS! 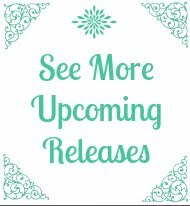 I can't believe it, but my little Coffeehouse Mystery reprint, Holiday Grind, has once again made the Top-20 bestsellers list of all mass market paperbacks at Barnes and Noble stores across the country! Three weeks running! YES! 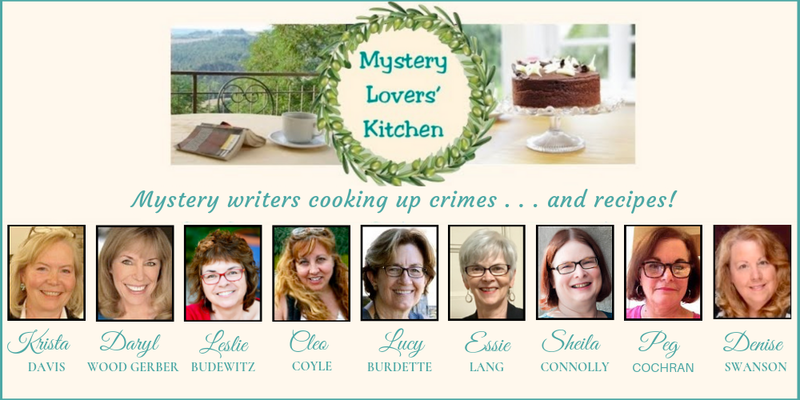 Thankful is such an important word this week, and I am incredibly thankful to all of you who have supported this book--readers, reviewers, bloggers, including (and especially) my fellow mystery writing cooks. Sending love, blessings, and heartfelt thanks your way. 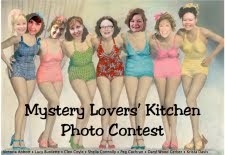 This blog post was chosen by Foodbuzz, a wonderful international community of foodie bloggers, as one of their Top-9 Picks for Thanksgiving Day 2010. Thank you, Foodbuzz! Still looking for a delicious side dish for Thursday? Look no more. 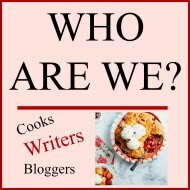 "Sweet Potato Casserole is what I'm asked to bring time and time again," wrote Pam Bigham Fulk in her comment on my Mashed Potato Makeover post last week. "I never come home with leftovers! Enjoy!" 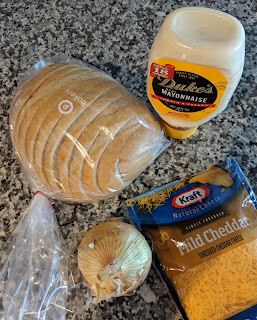 Thank you to Pam for sharing this classic, comfort food recipe. With so many of you commenting that your favorite Thanksgiving side dish was sweet potatoes (no marshmallows! ), I just couldn't resist making and photographing this one for today's post. 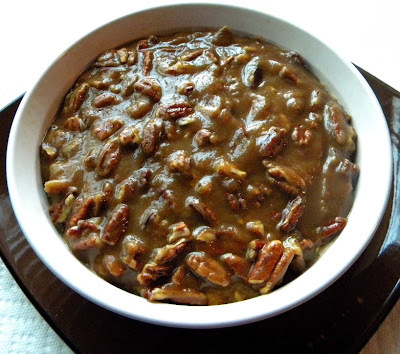 So here we go: Pam Fulk's Sweet Potato Casserole recipe (no marshmallows! )...with a little help from my cat Spunky (aka "Otis" aka "Otis Spunkmeyer" because every cat should have at least three names). 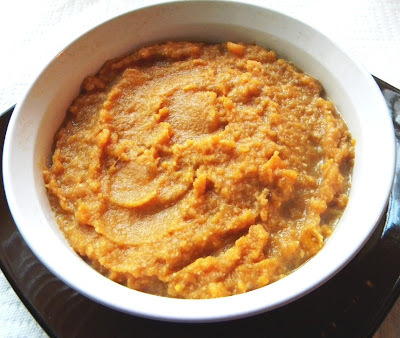 Cleo Coyle's Note #1: Now you know freshly boiled and mashed sweet potatoes are going to taste much better than canned. Simply peel 3 medium sweet potatoes (between 1-1/2 to 2 pounds in total weight). Slice them up and throw them into water that's been brought to a rolling boil. Cook them 20 minutes, uncovered in the boiling water. Drain well and mash. Do it the night before, store in the fridge, and you're all set to throw together this casserole on Thanksgiving day. Mashing fresh potatoes always tastes better than canned. And you get a free session of primal smashing therapy--just before the in-laws arrive! Priceless. Combine first 6 ingredients. Pour into a buttered 1 1/2 to 2-quart casserole dish. (In my photos below, I used a 1-1/2 quart dish). Mix remaining ingredients together and sprinkle over top. Bake at 350° for 30 to 40 minutes, until hot and browned. Cleo's note #2: This is one delicious casserole. Thank you, Pam! Only one small note of warning here. With the amount of butter and sugar in this baby, this is also one very rich casserole. But, hey, it's once a year, right? taste this? Where are you, Spunky?" for you and me! Dig in! This is one of my favorites Spunky is missing out ha. Thanks for sharing. This casserole is fondly called "Yamooze" in our family...why, you might ask? Because my dear nephew Christopher called it that the first time I made it 20 years ago!! I also decreased the butter after the first year to no loss in ymmy goodness...one more hint: if there is any left it makes a yummy breakfast then next morning!! Wishing you and yours a yummy Thanksgiving! I think the cats deserve a giblets treat on Thursday! Sounds good. My cat, Smokie, Loves the side dishes and would definately help "test" the sweet potatoes! (She likes turkey too, but doesn't want to miss out on all the other goodies). I've been looking for a great sweet-potato-casserole topping - thanks, Pam and Cleo! I sweeten mine with no-sugar apple butter, so since I'm that virtuous, I can go for a buttery, sugary topping, right? And this one looks "yamooze-y!" Good thing you've got Spunky the Guard Cat around, Cleo, to keep those leaves away. 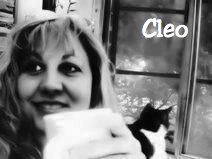 Beautiful photos, Cleo. I just love Spunky! We don't have any sweet potato fans here, but I love your post nonetheless. 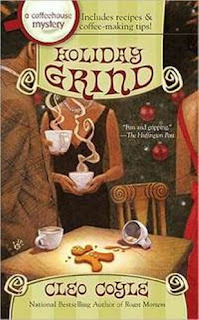 Congrats on HOLIDAY GRIND's bestseller status. Love that most of all! Looks beautiful, Cleo. And Spunky, well, too delicious for words! Congrats on your bestseller status. Way to go! Amazing casserole. I love the topping. This looks a lot like my recipe and I have cut the butter in the potato mixture as well as the topping. Still very yummy! 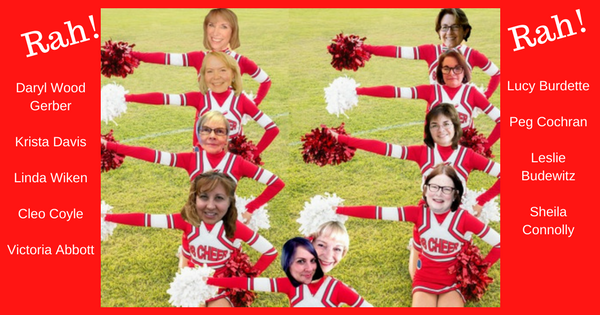 @Babs - LOL! Spunky will just have to wait for that turkey. Happy Thanksgiving to you and your family, Babs! 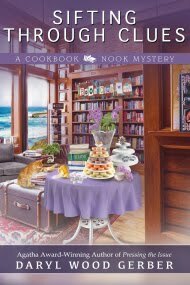 @booklover - Love "Yamooze" - much better word than casserole. Methinks Christopher is on to something. And Spunky thanks you for the giblet treat idea. :) Have a great week of feasting, Nanc! @Elizabeth/Riley - For sure. Comfort food is good food, especially this week! TY for dropping by, Laine. I hope you and your family have a very Happy Thanksgiving! @Avery - Thank you again for all of your support. Have a great week of feasting! @briarrose - For sure - great comfort food. Thanks for dropping by, birarrose. Congratulations on the success of HOLIDAY GRIND, Cleo! Woohoo! I'm so glad you posted this recipe. 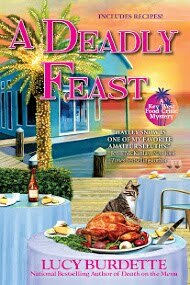 I was eager to know about Pam's fabulous dish! Cleo, congrats on Holiday Grind! Your pictures are great, as always. Spunky looks appropriately named. And I especially love the composition in the photo of the sweet potatoes and the citrus fruit. Very nice! Congrats on the book. Have a Happy Thanksgiving. @Krista - Many thanks for your good wishes and the amazing support you give to all of us. 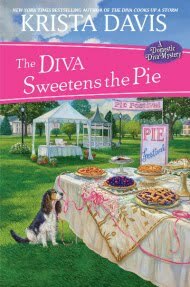 And now...I'm counting down the days to your new holiday release - The Diva Cooks a Goose! @Lynn - Aw, I'm glad you like Spunky, too. Yes, you guessed right - his name fits him! Thanks for the congrats and I hope you have a wonderful Thanksgiving. @Gayle - Thanks you! I hope you have a great holiday weekend, too. Cleo, that Sweet Potato Casserole is begging to be tasted. I can almost taste that topping and the smooth potatoes. BTW your cutie pie Spunky looks just like my long ago cat, Sammy. There is nothing better than great comfort food, good coffee and a kitty cat nearby. yes this definitely looks like warming comfort food! :) great post! This looks so delish! Happy thanksgiving to you and your family!